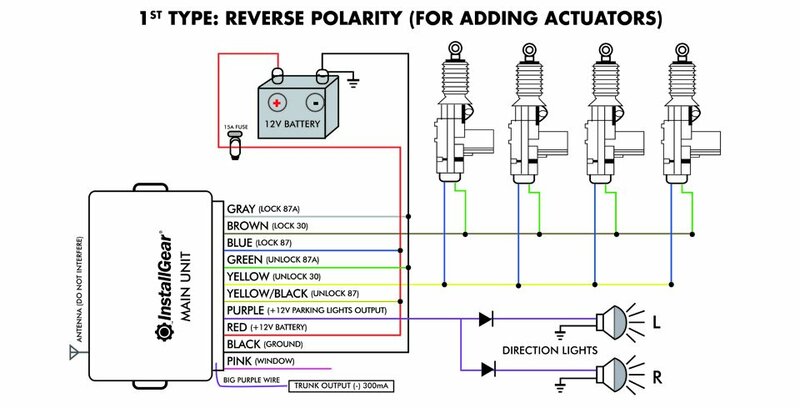 You need to look at the wiring diagram for your car and interface with the door lock switch. Every car is different. I asked my garage and car seller (where we bought our cars) to do it. They said, I should send them all information and they will have a look. I think asking professionells is the best idea. They are very intrested. I must wait a bit, and then I can order the Kit. EDIT: Sorry, I misunderstood who was writing what. I don’t see a way to interface this module easily with the xEM controller as your controller has no input triggers to connect to. So basically you need to duplicate a lot of the work the controller is already doing. Also, since the xEM only has one output, will scanning a tag lock or unlock? What you want to do is possible, just complex. Might try to find a different conroller that has manual inputs, not just wireless. Speaking of wireless, that IS one option for you. Connect the xEM controler output to one of the keyfobs and put it in the car. So when you scan the tag, the xEM output powers on the key fob that has been rigged to always have the lock or unlock button pressed. Still you will have to choose one. 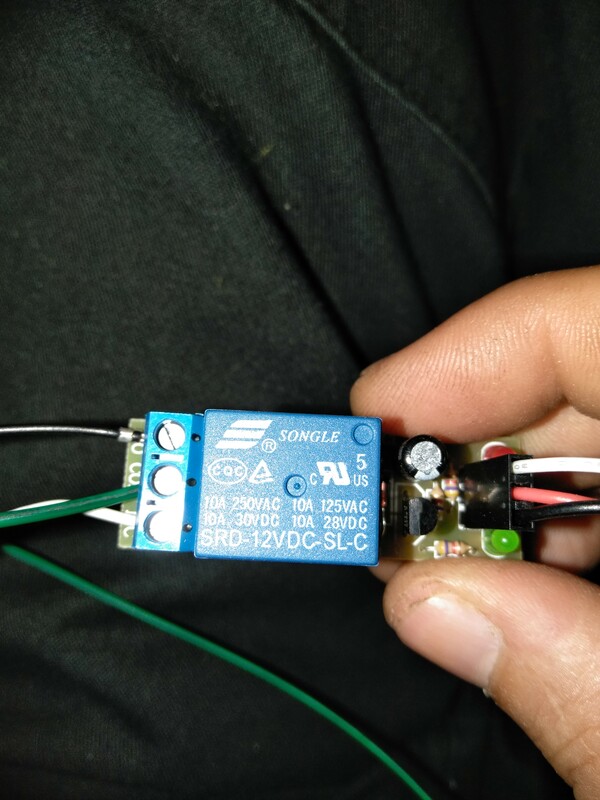 All you’ll need for that is a voltage regulator to take the voltage from the xEM controller output and bring it down to the (typically) 3V the key fob battery outputs. Depending on the relay, it probably could be wired in a way that would toggle lock and unlock with each tag scan, but that still doesn’t fix the issue that there is no trigger input on that door lock controller. But it could work with the key fob hack. BUt it would depend on the relay. Do you have any paperwork for this relay? what does the third column say? So there are a couple things you need to do. 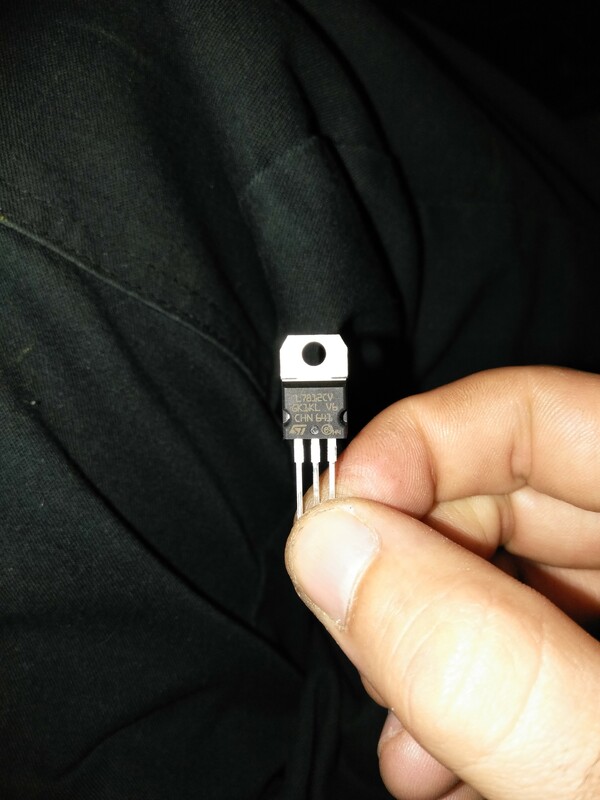 1: you need to figure out what kind of input you need into vehicle wiring that will trigger the lock without blowing up the electronics connected to it. 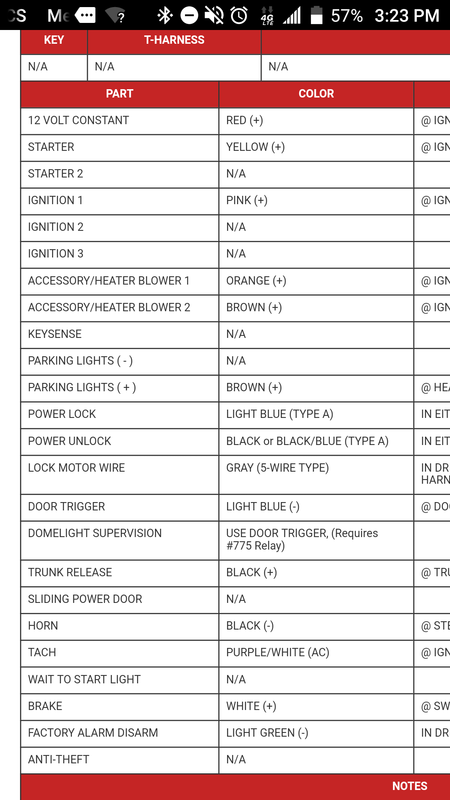 I see there are wires listed for lock and unlock… You will need to put a meter or oscope on them to see what happens to them when you hit the lock and unlock button. 2: you need more information about how the latching relay works. What kind of input does it need? It looks like it needs power. Does that mean it’s powered all the time? If by “latching” it does so electronically (i.e. the relay coil is actually continually powered on), you will end up with a dead battery. You need a relay that latches mechanically. Those do not require continuous power. They stay latched in their current position with or without power.